Everything you need to complete design projects at record pace. Prototyping, client feedback, asset management, versioning and more in one beautiful interface made by designers for designers. Easily keep up to date on project activity in one place. See who's added screens, reviewed them, left feedback and much more. InVision automatically turns feedback left on designs into actionable To-Do lists. In one view you can know exactly what needs to be done to move the project forward. Get your entire organization collaboration to move projects from design to production faster. 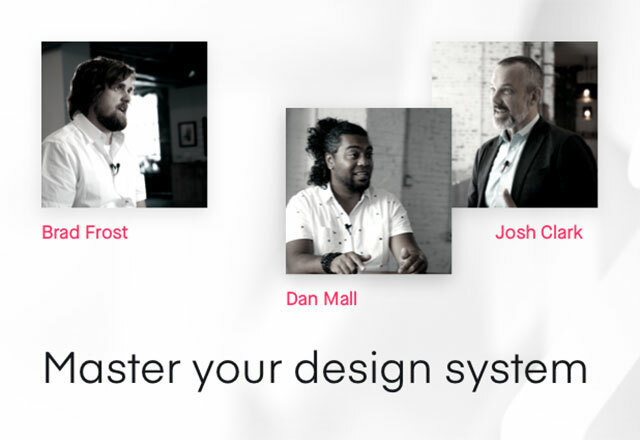 Everyone from development to marketing can benefit from InVision. Spot implementation issues early by getting developers into the project and leaving feedback on designs. Let your support team see what's comming so they can prepare documentation and organize training. Let your marketing team see your newest developments so they can start preparing for the big launch. 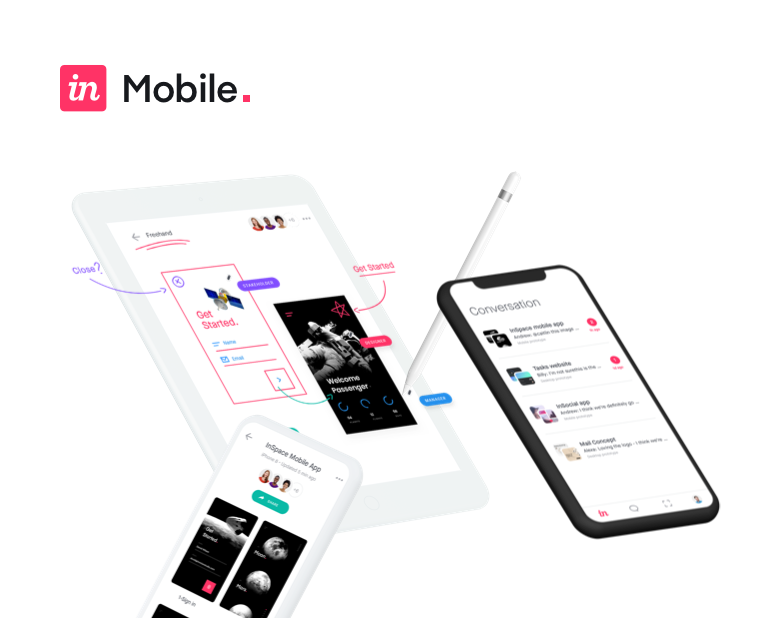 collaborating using InVision, we have been able to significantly increase the speed at which we bring new features to market – InVision is an absolute necessity for us, without it I think I'd cry. Upload other project assets (source files, documentation, etc.) and make them instantly available to all team members.